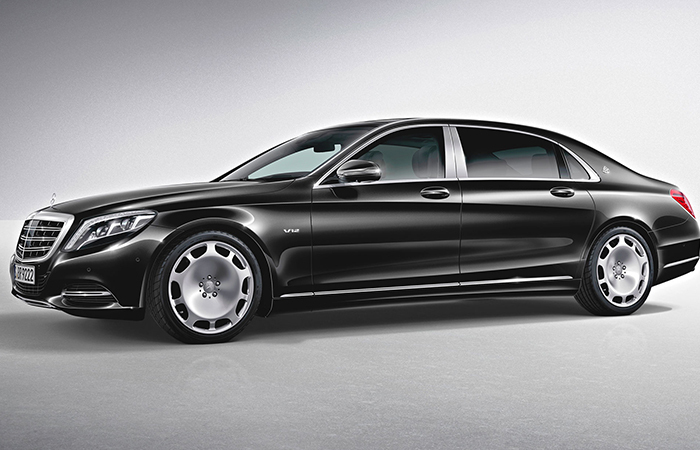 AChauffeurs Ltd. carries an amazing variety of luxury vehicles to cater to specific requirements. Our fleet of vehicles are divided into 4 exclusive categories for you to choose from - VIP Class, First Class, Business Class and Economy Class. The vehicles in each of the mentioned categories differ in terms of capacity, terms of booking and comfort features. 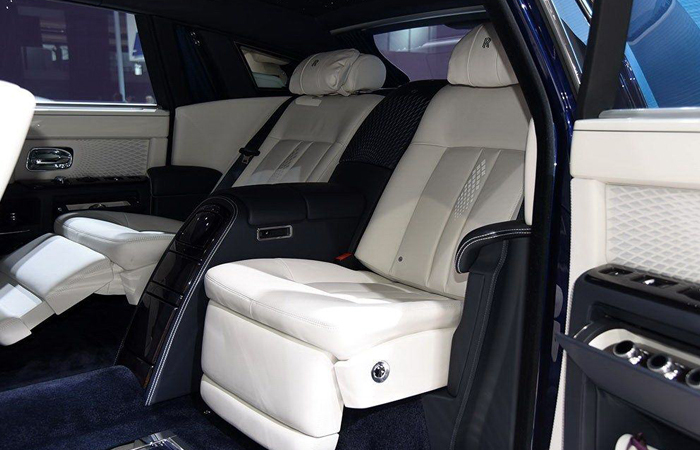 Our VIP and First Class category vehicles are ideal for high-level executives and car enthusiasts. Under this category, you can choose from some of the top names in the automobile industry, including Rolls Royce Ghost and Phantom, Mercedes Benz S500 AMG, Mercedes Benz 400 LWB and 350 LWB, among others. Our Business and Economy Class includes a varied selection of vehicles, such as Mercedes Benz E Class and V Class, Toyota Prius and Ford Galaxy, among others. Ideal for the top level executives or luxury car lovers. Ideal for travel group of 8 passengers and 8 large bags. Ideal for the top level executives or luxury minivan lovers. Ideal for the top level executives or luxury minibus lovers. Ideal for the top level executives or luxury coaches lovers. Our high-end chauffeuring service is only possible due to our network of highly skilled and licensed drivers. Our professionals are extremely smart and well-dressed. They are multi-lingual and are always on time. We only provide our customers with reliable chauffeurs having an in-depth knowledge about routes. Whether you need to attend a corporate event or require our airport transfer service, our fleet of cars ensure you have the right chauffeur car. our car features ample space for luggage.